Singapore Airlines selected Airbus to provide cabin retrofit services for 14 A380 aircraft which are currently in service with the airline. The retrofit work will be undertaken at SIA Engineering Company in Singapore and is expected to start in late 2018, with all 14 aircraft scheduled for completion by 2020. Under the agreement, Airbus will be responsible for Service Bulletin and aircraft cabin parts-kit delivery. Its experts will also be working on the integration of SIA’s customised cabin fittings into the A380’s spacious double-deck interior. 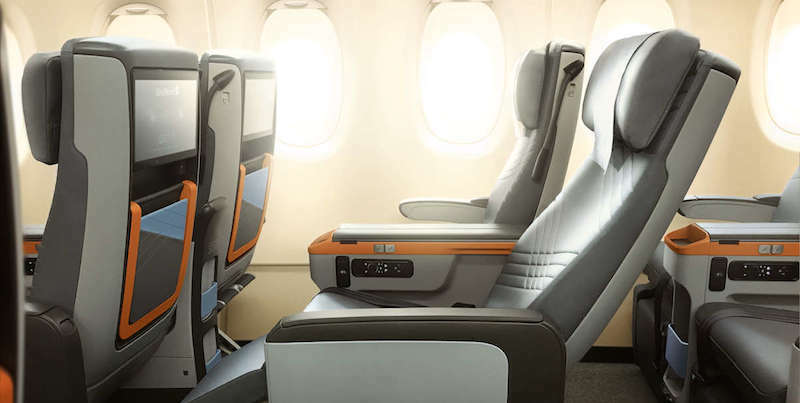 Singapore Airlines’ new A380 aircraft will accommodate a total of 471 passengers, with six private suites and 78 business class seats on the upper deck and 44 premium economy class and 343 economy class seats on the main deck. According to Airbus’ Global Market Forecast, over the next 20 years, the commercial aircraft upgrades services market will be worth $180 billion, driven by high competition between airlines and 38% of this demand will come from the Asia-Pacific region.